The pilot project of Residential Energy Efficiency for Low Income Households (REELIH) was initiated by the Habitat for Humanity Armenia (HFHA) financed by the USAID. 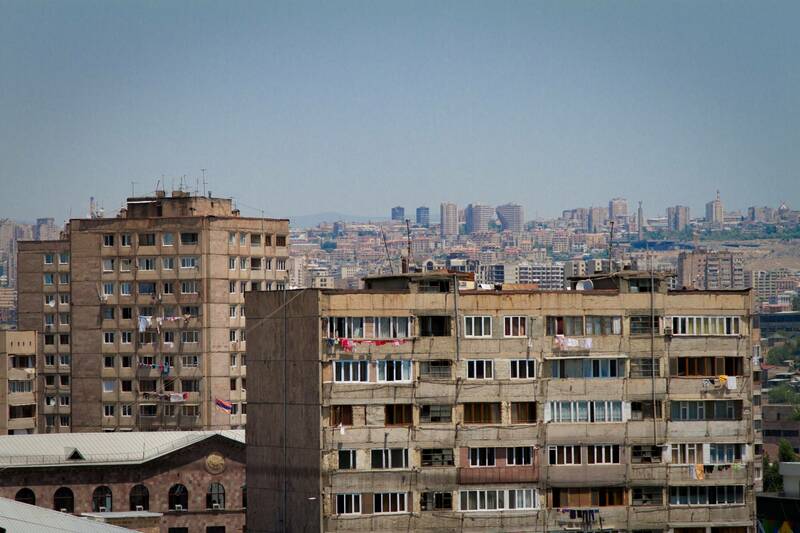 The project team of the Urban Foundation for Sustainable Development (UFSD) implemented the Yerevan city condominiums survey within the framework of REELIH pilot project as soon as the contract between HFHA and UFSD was signed. The main purpose of the survey was to determine the current level of effectiveness of Yerevan city condominiums to function in a cohesive manner and specifically for undertaking investment projects in private and common spaces.